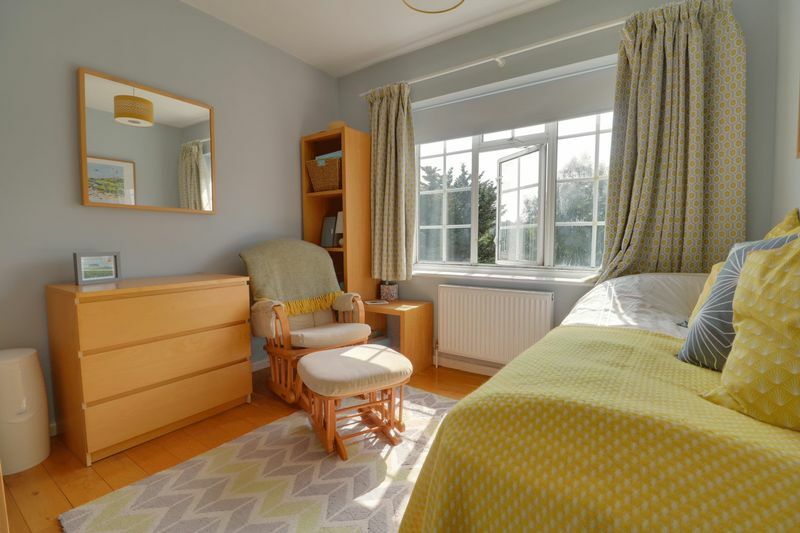 Frost Estate Agents are excited to promote a wonderful opportunity for you to purchase this three bedroom house, residing perfectly at the end of a terraced row of similar style 1930's built homes and occupying an ultra convenient location for commuters and families. The home absorbs a bright and airy feel throughout with neutral decor and modern elements. The positioning contributes both a straightforward approach and choice for Purley/Purley Oaks/Sanderstead mainline stations, effectively providing excellent transport links into central London, altogether with the local favoured 'Christchurch Primary' School conveniently established at the end of the road. 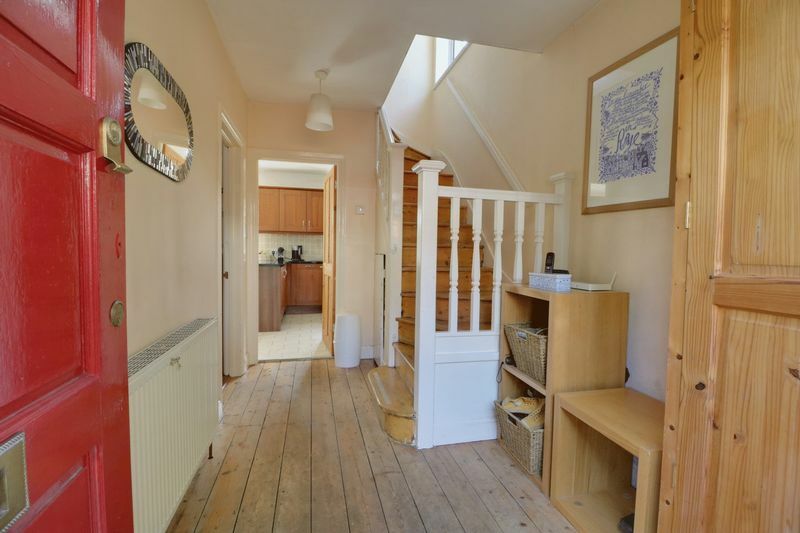 The home comes complete with opportune driveway to the front and the option of extending the property if desired. Your early interest is strongly advised. The accommodation briefly comprises; deep inner entrance hallway exposing strip wood flooring and under stairs storage usage. 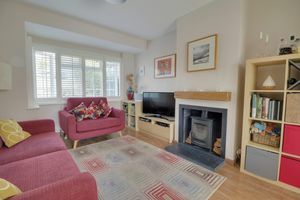 Connection is given to the front reception room highlighting contemporary log burner feature set within fire place surround, with the room also complimented by shutters given to the windows. 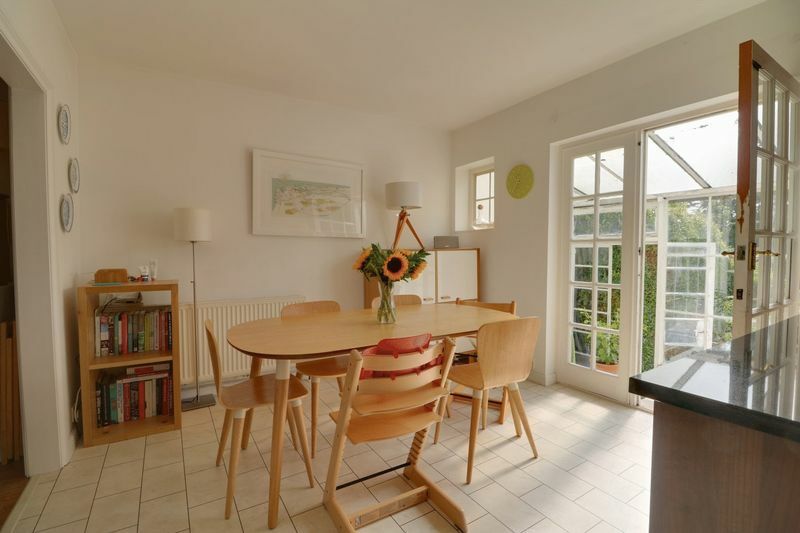 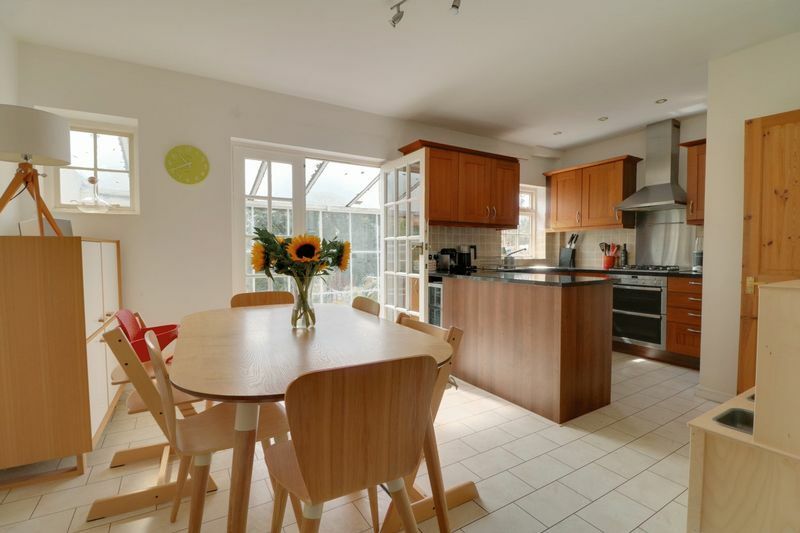 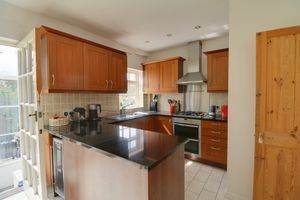 An opening serves access into a delightful open plan kitchen/dining room design, with further admittance leading through to a separate lean to addition. 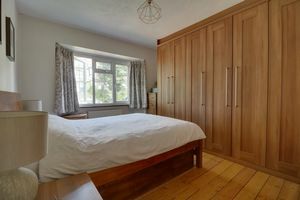 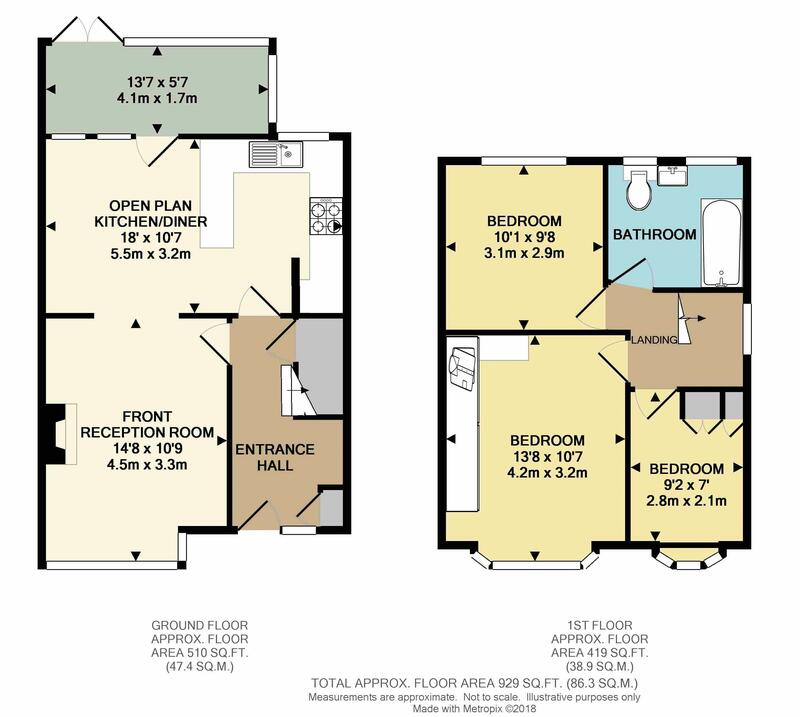 The upper level constitutes three traditional sized bedrooms altogether with a delightful and modern three piece main family bathroom suite. 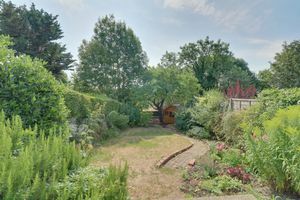 Externally the plot currently adopts a deep 98ft (approx') rear garden enclosure showcasing patio terrace with side access and steps leading to the main lawn, as well as a shaded play area at the far end. 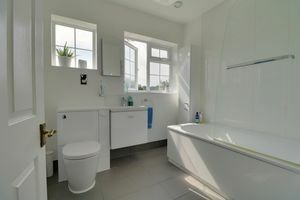 Access to the rear is also given via a rear service route. 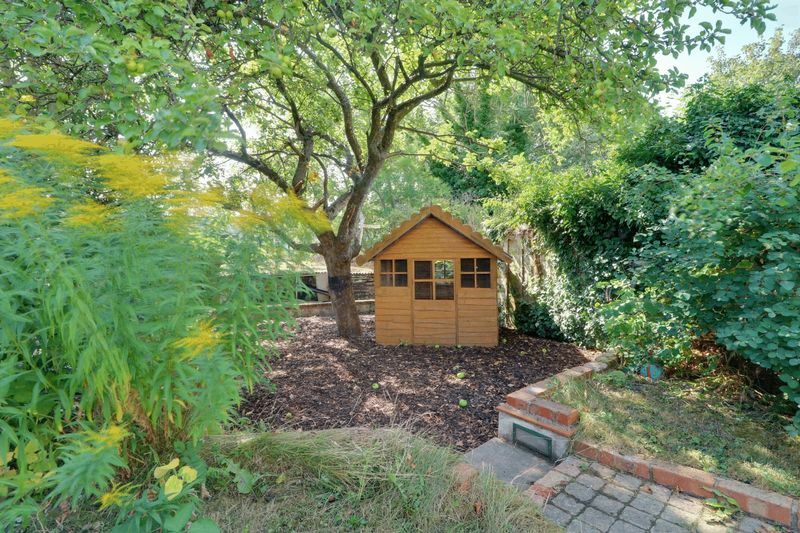 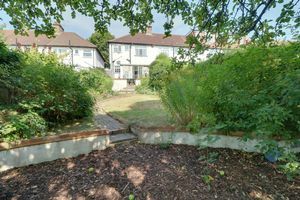 The frontage displays a subtle retreat away from the main pathway promoting a great sense of privacy, as well as the superb benefit of having off street parking. 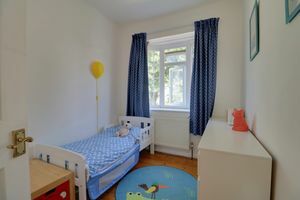 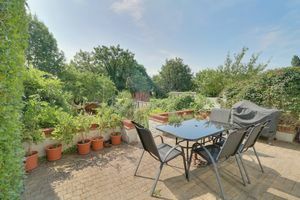 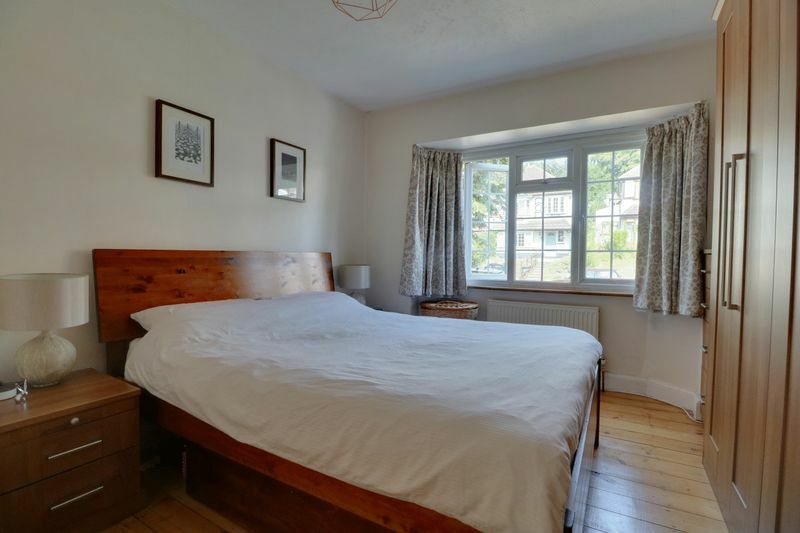 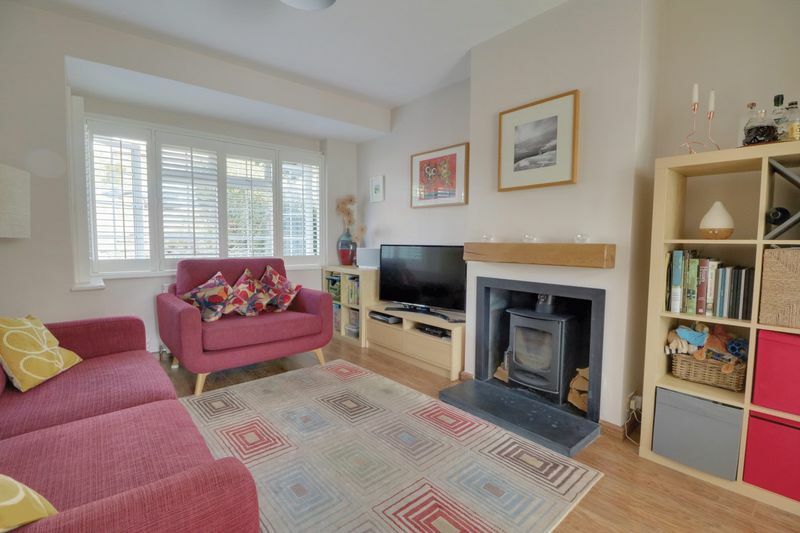 Montpelier Road is a sought after locale accessed directly off the Brighton Road, from which presents nearby bus stops taking you into central Croydon as well as allowing for an easy and approximate 5-10 minute walk to Purley town centre and mainline station. 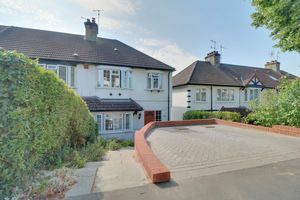 The area is well served by a good selection of schools for all age groups, with Christchurch Primary being at the beginning corner of the road.